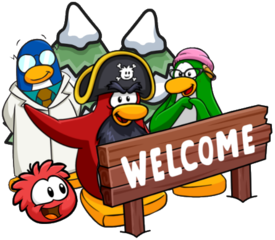 We’ve got an update on pre-registering to Club Penguin Island! If you’re an Android user, you can head over to the Google Play Store and register your interest to get a notification once the game officially launches. This means that the team could now actually start advertising the world, which is great! 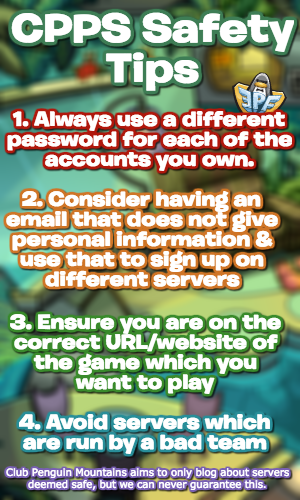 A reminder that you can view a tutorial to download the game on Android here.